In response to this suspected threat, a young working-class WAAF is thrust untrained into the world of counter-espionage. Thanks to a prodigious musical talent, Betty Hall is uniquely placed to infiltrate Margaret’s private life. 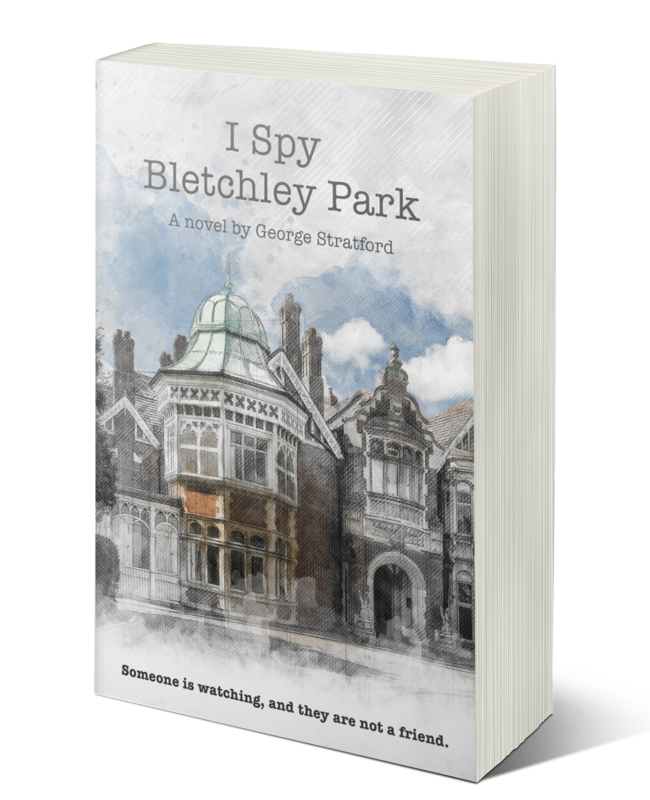 But matters suddenly escalate, and the fate of Bletchley Park soon hangs entirely on Betty becoming ever more deeply and dangerously involved.